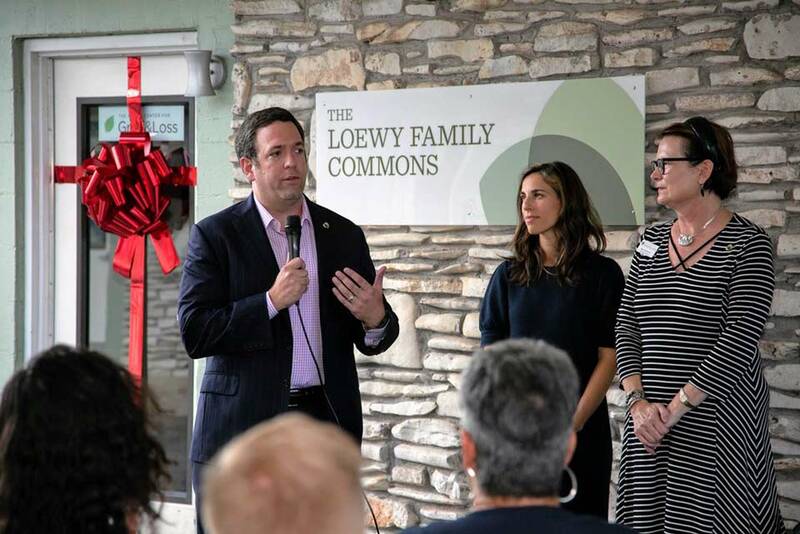 Phil and Adam Loewy formally dedicated the Loewy Family Commons at the Austin Center for Grief and Loss on September 29. 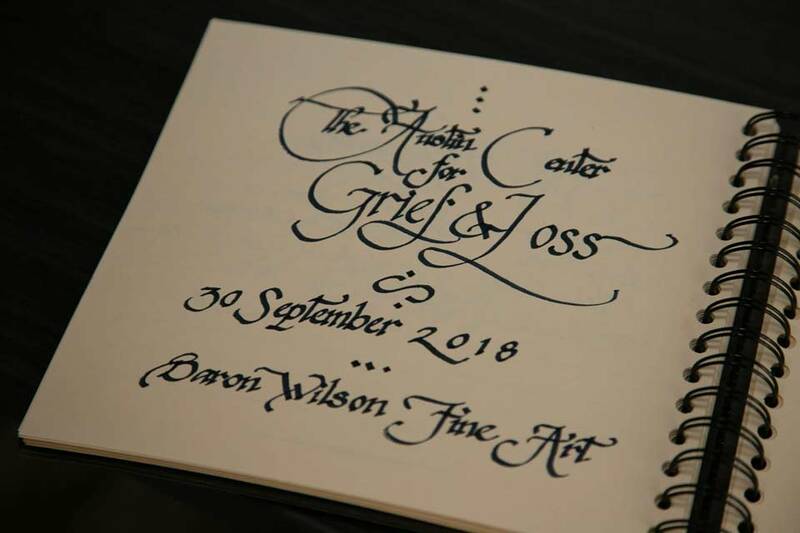 The Austin Center for Grief & Loss provides services to individuals and families who have experienced a loss due to the death of a loved one from illness, miscarriage, accident, suicide, or violence; along with those who have experienced loss due to divorce or separation. 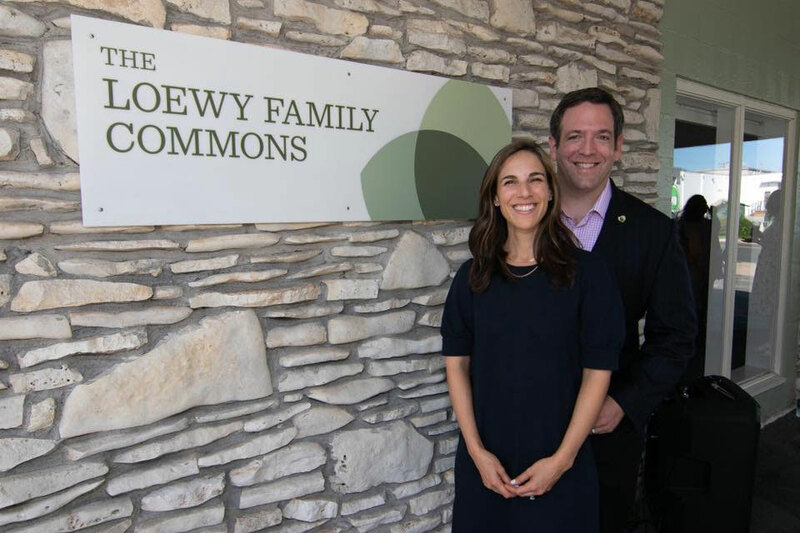 Adam Loewy decided to make a $50,000 capital investment because he has witnessed the life-changing effects of grief therapy in his personal injury law practice. 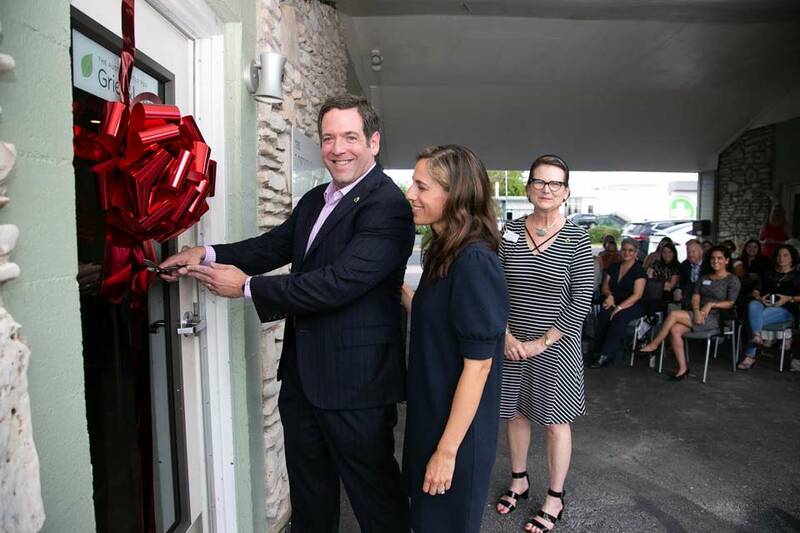 There are few things as powerful as seeing a client experience a catastrophic loss and then rebuild their life with the help of therapy. 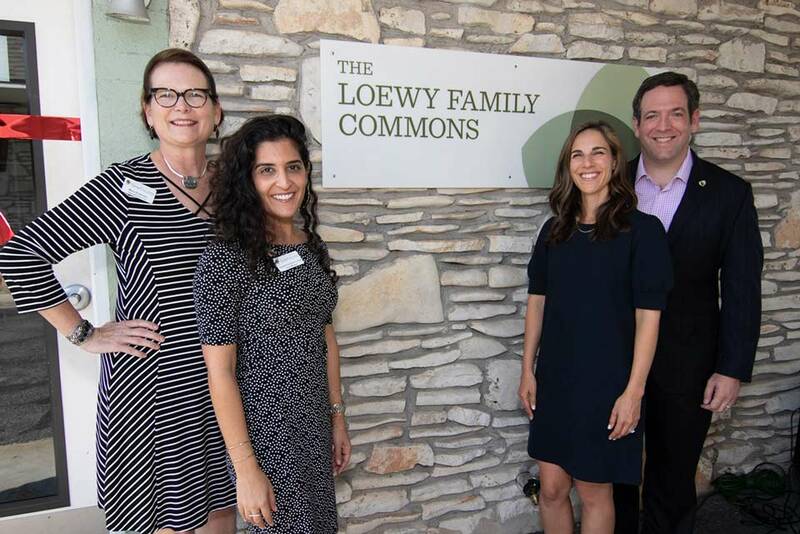 We are very proud to support the Austin Center for Grief and Loss!